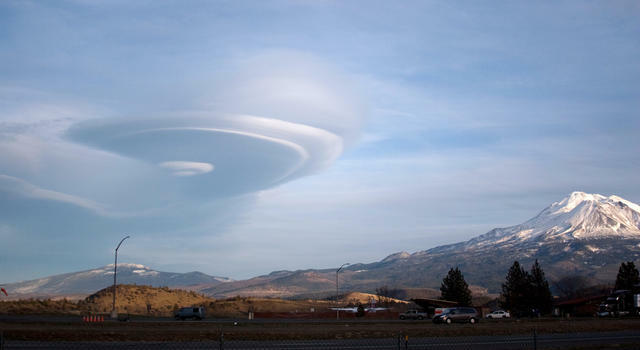 Some people have wondered if the strange sky formations around California’s Mount Shasta were UFOs, or perhaps some kind of cloaking device used by aliens to visit undetected. But as human scientists tell us, they’re just clouds — albeit of a strange variety. 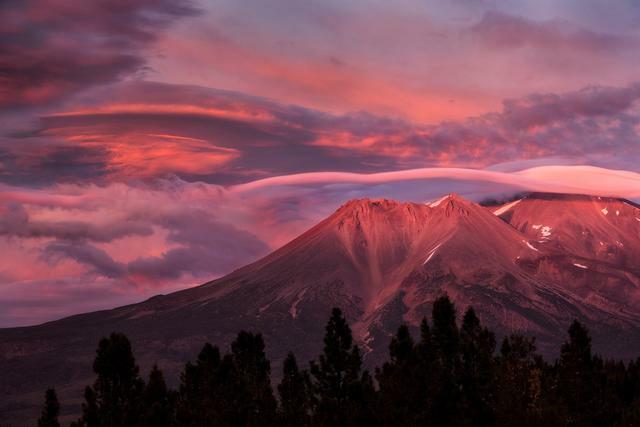 They’re called lenticular clouds, and Mount Shasta is one of the best places in the world to see them, according to Bill Miesse, an author and historian of the peak located 40 miles south of the Oregon border. Miesse estimated that the clouds appear atop or near Mount Shasta’s 14,180-foot peak on more than 60 days out of the year, most commonly in the fall and winter. They appear to be sitting motionless, but they are actually rushing streams of condensed moisture perpetually reforming themselves as air climbs up and over the mountain. They can look like mushroom caps or stacks of pancakes. 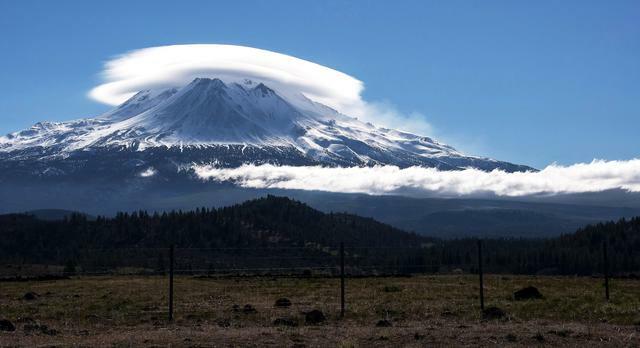 But it’s their likeness to the flying saucers of old science fiction comic books that has led to a cottage industry of myths and legends surrounding Mount Shasta. A drawing from Frederick Spencer Oliver’s book “A Dweller on Two Planets” purports to show an alien vessel visiting Mount Shasta. 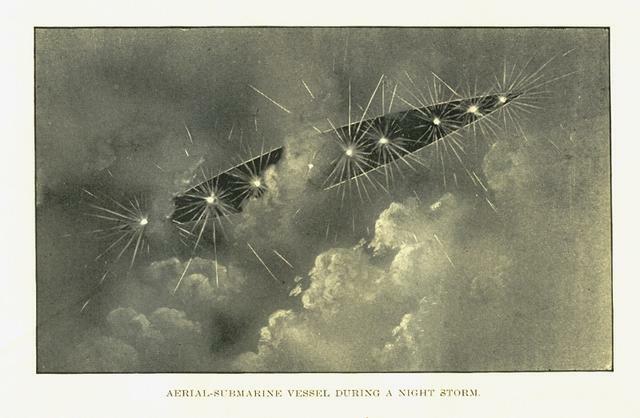 Miesse traced one of the first recorded accounts of the clouds’ spooky provenance to the late 1800s when Frederick Spencer Oliver, a Yreka teenager claiming to channel a spirit, described a hidden city of advanced beings living inside Mount Shasta. His writings were later incorporated into new-age belief systems still in circulation today. The Mt. 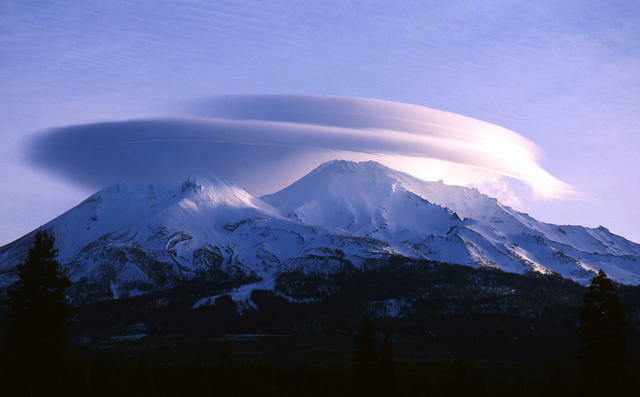 Shasta Sisson Museum in the city of Mount Shasta is currently hosting an exhibit on the mountain’s lenticular clouds. 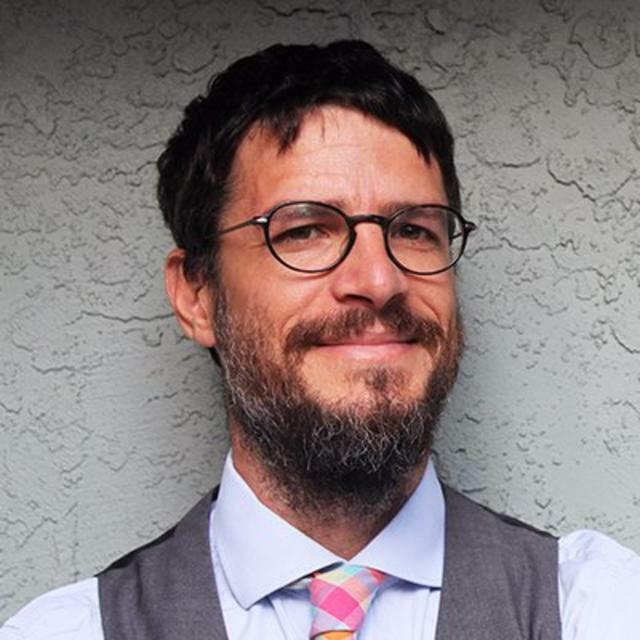 Miesse will be there on Thursday evening to give a talk. 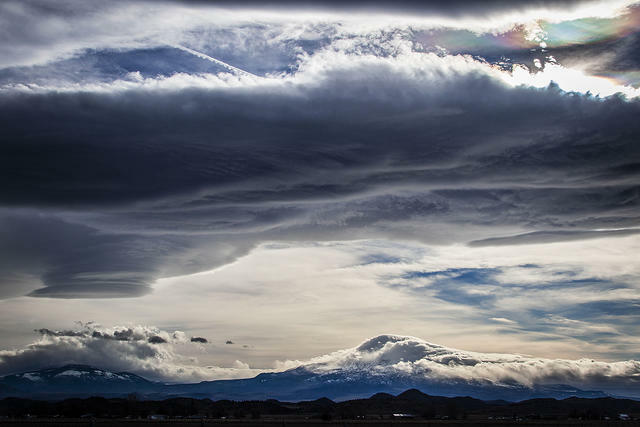 See a time-lapse video and more stunning images of Mount Shasta’s lenticular clouds below. “Along the Periphery” by Brad Goldpaint.